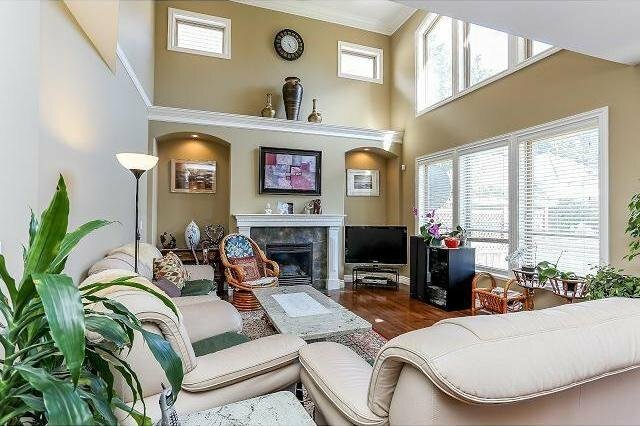 Rare custom Executive Home in highly sought after Boundary Park. 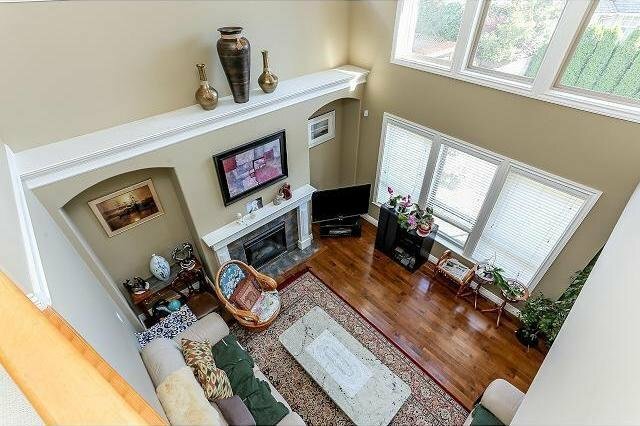 Original owners equals a meticulously kept home. 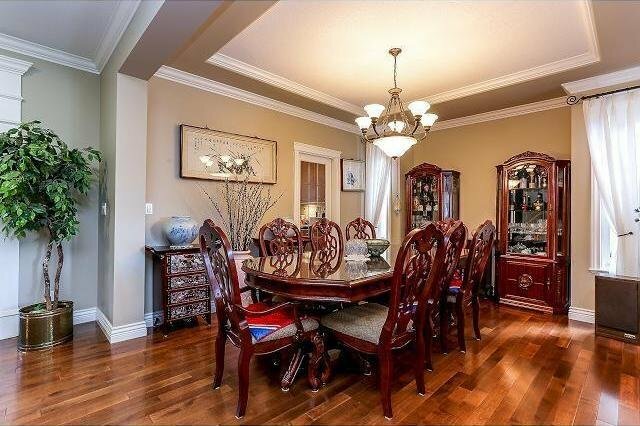 High quality European craftsmanship evident throughout this beautiful home. 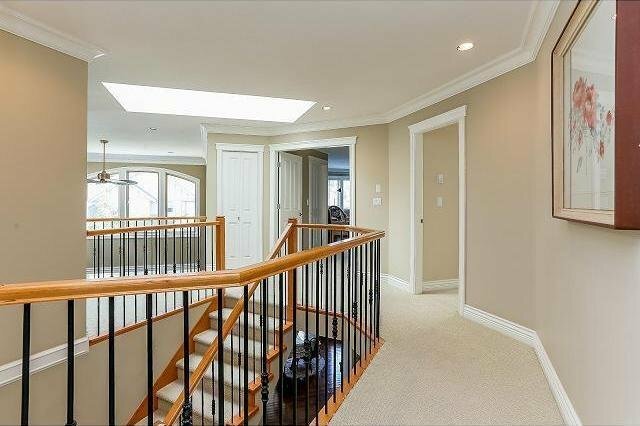 Open concept layout invites you to come in and rel ax, with 4 beds/4 baths and a recreation room below, there's plenty of space for a growing family. 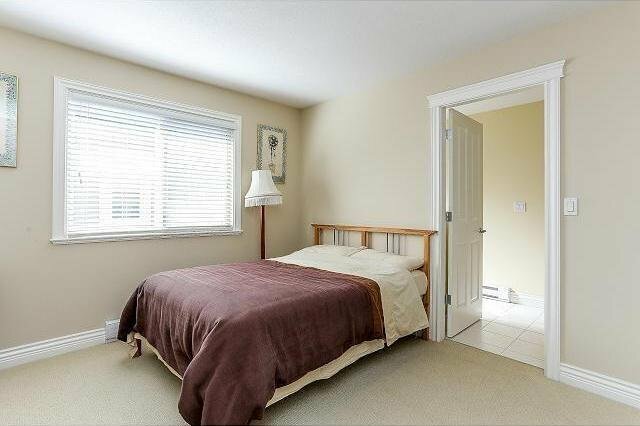 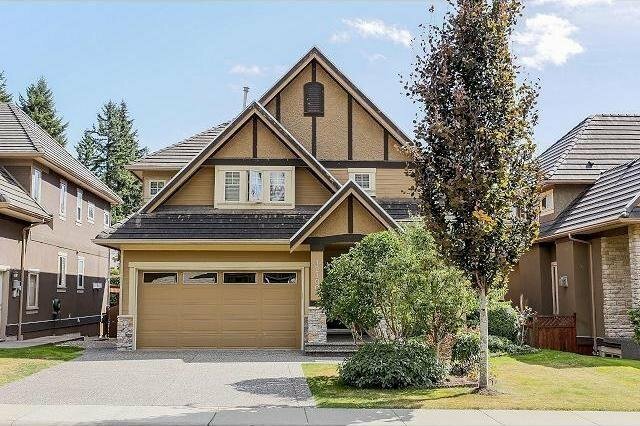 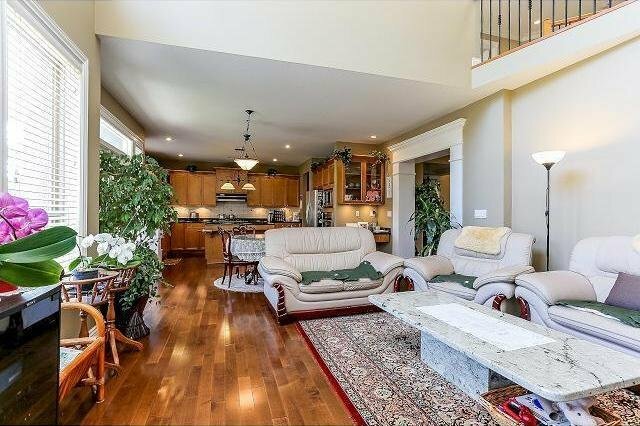 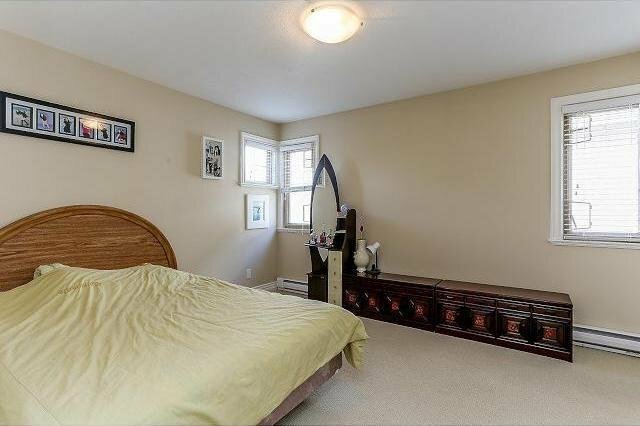 Maple hardwood floors thru main floor, 9' and 12' ceilings & vaulted ceilings in family room. 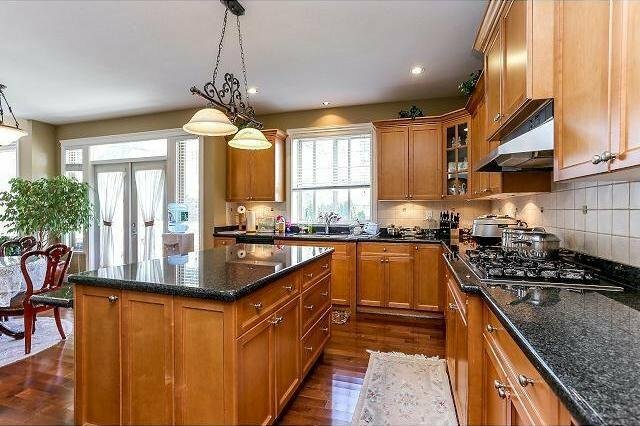 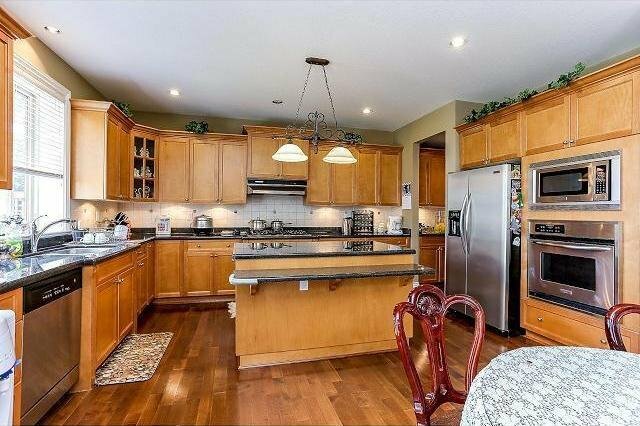 Maple cabinets, granite counters, SS high end appliances includes gas cooktop & a butlers pantry. 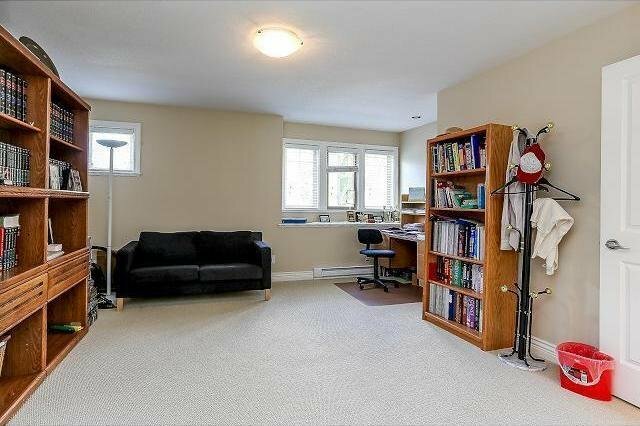 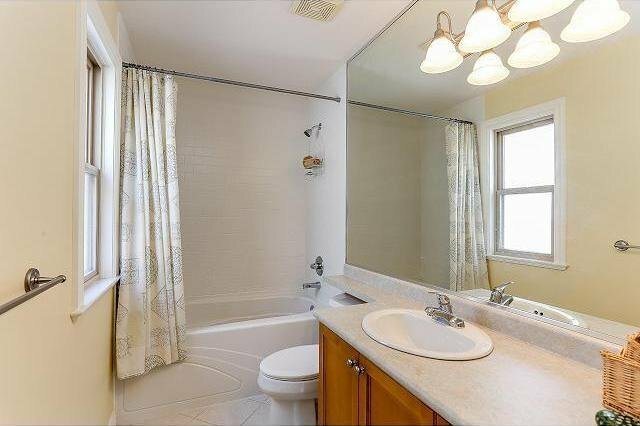 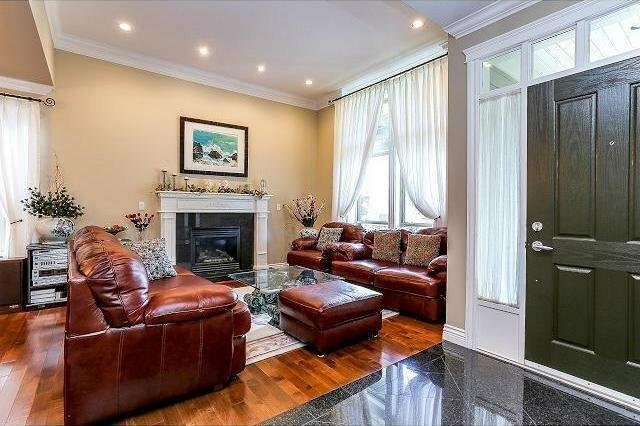 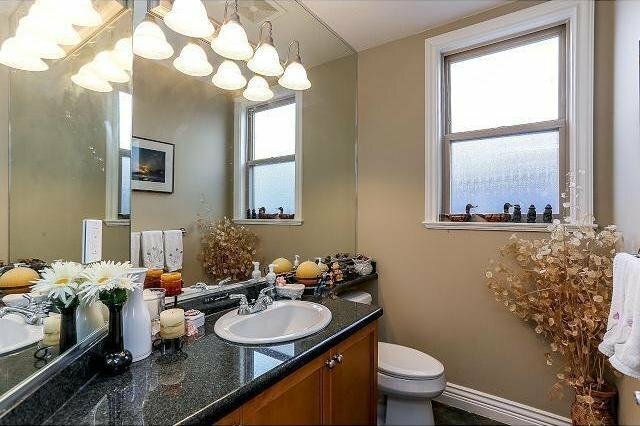 Fully finished basement with 3 beds and 2 baths with separate entry. 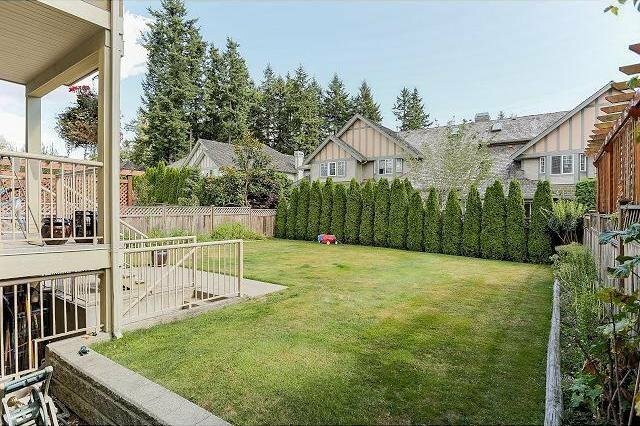 A south facing backyard perfect for BBQ parties. 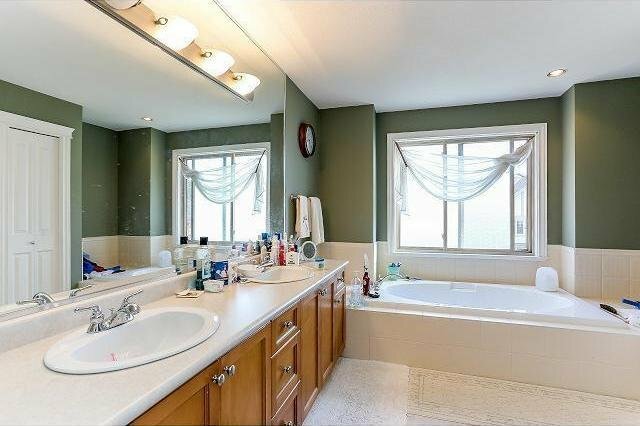 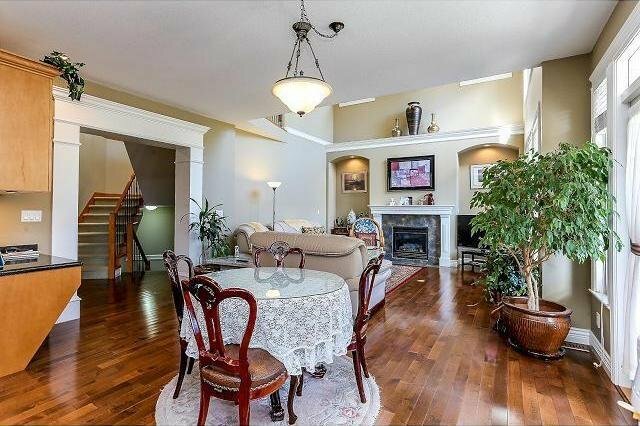 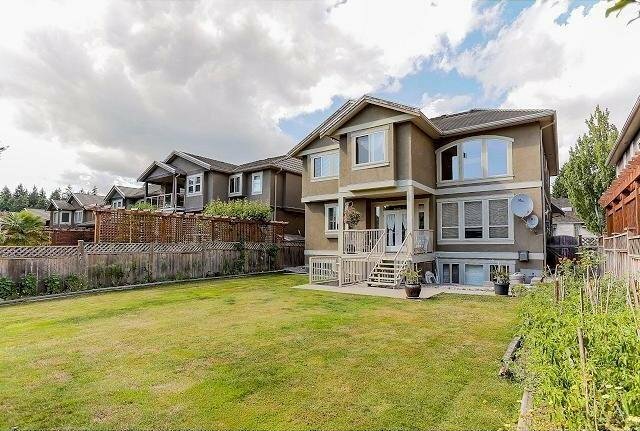 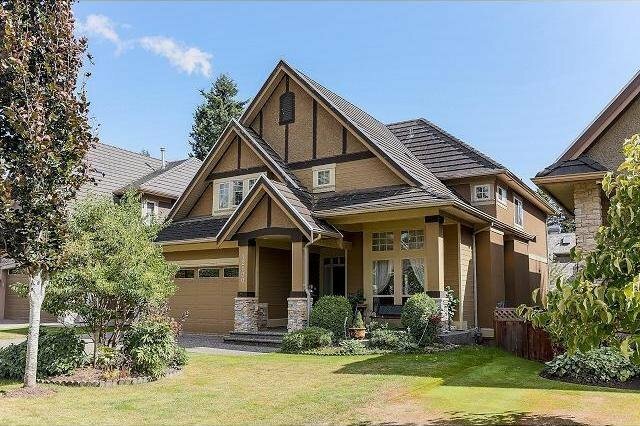 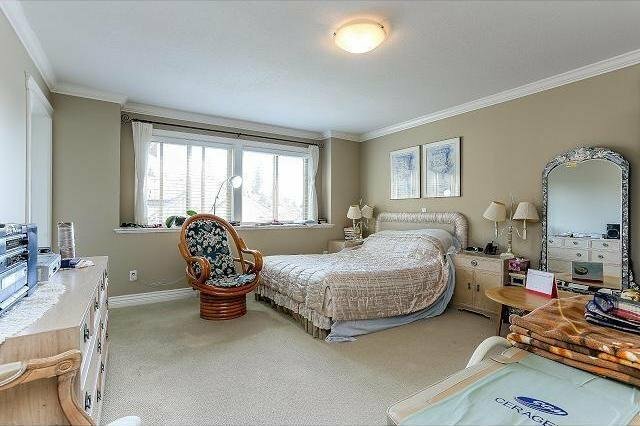 Close to all amenities and minutes to downtown Vancouver, Richmond, Langley & White Rock.